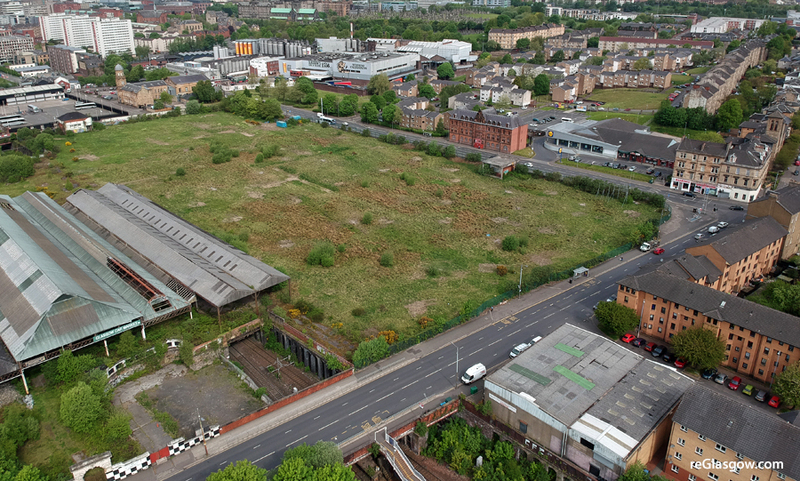 GLASGOW City Council is inviting contractors to bid for a £5.7million project as part of plans to transform the Meat Market site in the East End. The infrastructure and public realm contract covers construction of new roads, high quality hard and soft landscaping, rain gardens, architectural feature lighting and street furniture. The project is required to make the land bounded by Duke Street, Bellgrove Street and Melbourne Street attractive to developers. Public consultation on plans for 250 flats has already started.